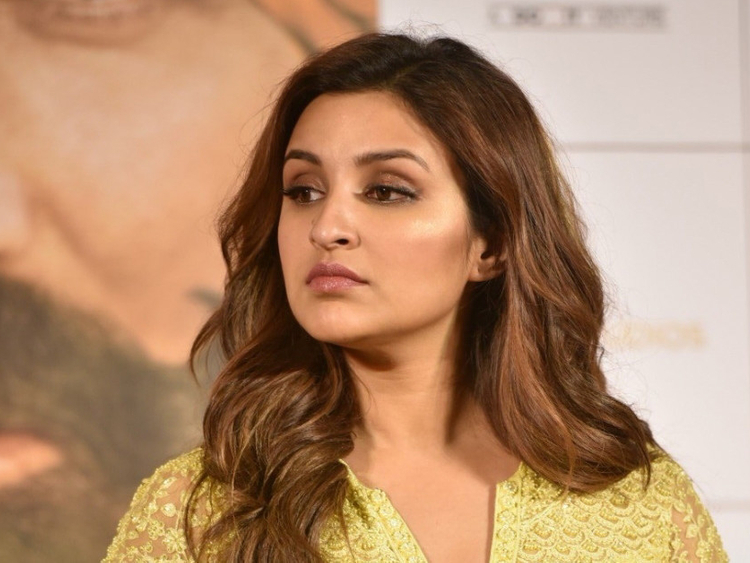 Parineeti Chopra, who has done a melodious rendition of ‘Teri Mitti’ from ‘Kesari’, is asking music directors to explore her ability to sing. “I think now is the time for me to sing more and show people what I can do because I do believe I can sing. I have been trained enough for me to be able to learn and I want to hone that skill as much as I can so that I can sing better and better,” Chopra said in a statement. “I would like to come out with tracks that really resonate with youth. I think I will always want to pursue doing very, very melodious songs because I have a very husky voice and I think that suits me. Here is a shout out to all the music directors who are looking for new singers I would like to come and give it a shot,” she added. Her version of ‘Teri Mitti’ has got a good response from the audience and music industry. A trained Hindustani classical singer, this is Chopra’s second song after ‘Maana Ke Hum Yaar Nahin’ from ‘Meri Pyaari Bindu’. “Music and singing is actually the first creative art I actively pursued because I was 3 years old when I did my first live singing stage show. The mike was as big as my body size and I fell in love with singing right then and there,” said Chopra. “I come from a family of singers so I have been blessed and given the gift of having [what they call] sur and taal. While I was growing up, my parents thought that it was a good idea for me to also learn it professionally, so my style of singing is very Hindustani classical because that’s what I learnt from my Guruji, Nidhi Narang,” she added. Chopra credits her father Pawan Chopra for boosting her love for music while she was growing up. ‘Teri Mitti’ happened because she used to keep humming it all the time during promotions and everybody used to appreciate it. After music producer Azeem proposed the idea of doing the song in her voice, Parineeti said they dubbed it within 2 hours and shot the video in another 2 hours.